If you're one of those types that recognizes common stock ticker symbols immediately, you're probably thinking, "Oh, you're one of the suckers that got blasted during the BP oil spill." And you, of course would be right. I purchased several shares of British Petroleum back in late 2009 for nearly $60. The stock closed today at $42.03. Even though I only own a few shares, it was a tough loss to see my investment literally bled right into the Gulf of Mexico. 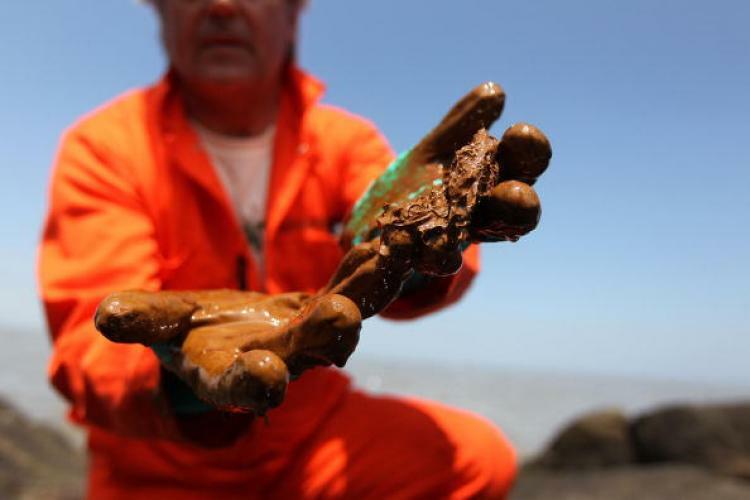 I am glad the U.S. Government took the initiative to fine BP by making them create a $20 billion clean-up fund. I would have gone a step farther and probably taken over the entire company, shareholders be damned. BP's carelessness with the Deep Water Horizon will harm the ecosystem of the Gulf for generations, not to mention destroy the livelihoods of thousands of fishermen and women that depend on the marine life. However, there's no use crying over spilled oil. My rationale for buying BP was primarily for the dividends. At the time, BP wa spaying out close to a 7.00% yield every quarter like clockwork. It's last payout was $.84 a share, but since then has ceased paying out dividends due to its financial commitments to the Gulf. Eighty-four cents a share. Not bad even if it costs $60 for the opportunity. If you were to buy, say, just five shares for $300, you'd receive $4.2 every quarter, and $16.80 annually. I know that seems pretty low, but not when you compare it with other investment products. Take CDs, for instance. According to bankrate.com, the top interest rate for a one year CD with no minimum deposit has an APY of 1.32%. At that rate, your $300 would stand to gain $3.96 at the end of the term of the CD. $3.96. That wouldn't even pay for a gallon of gas in some areas of the country. In any event, BP's been tough on my portfolio. But since it's $27 a share bottom in late June, it has slowly risen to its current price at $43. It may take a few years until it reaches back to its previous normal price of around $60 and pays out a dividend, but I'm hopeful it will do so. Be ready to take risk, even on something big and secure like Big Oil. Don't just buy for the dividend, buy for the long haul. Don't panic, even in a big downturn. I'll be back later for my next purchase, which has fared far better than BP.